The Bristan Hourglass range is a beautifully styled, smooth and soft curved design, destined to become a future bathroom classic. Q. Is the clicker waste for this tap is slotted or unslotted? Love this tap bought previously from another supplier and paid more so was delighted when the order arrived - packed very well and in excellent order. Can't fault the service or product. 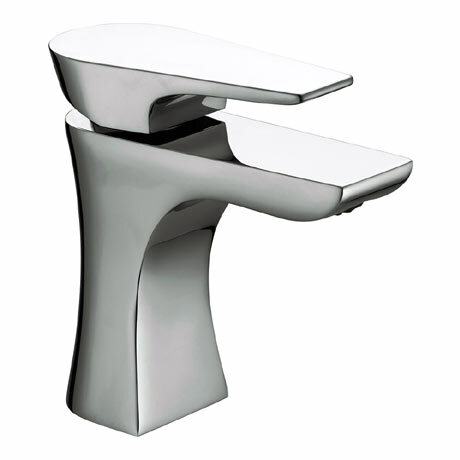 "This was a replacement tap as I could not find spare parts for the original Italian tap. It works fine, it looks good, her in doors is pleased with it and I don't have to worry about getting spare parts for it!"